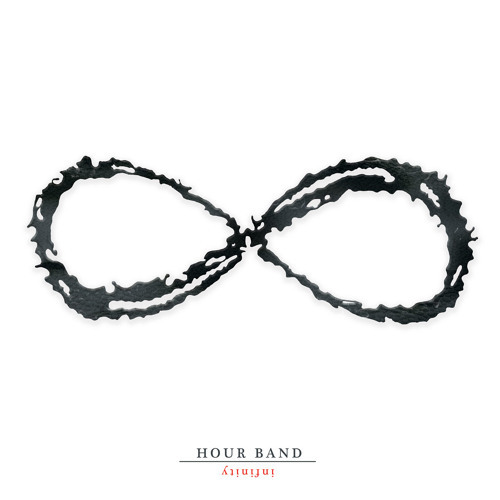 This is a collection of tracks from Hour Band. These are original songs from the Austin, TX band created and written by the band. Hope that you enjoy!